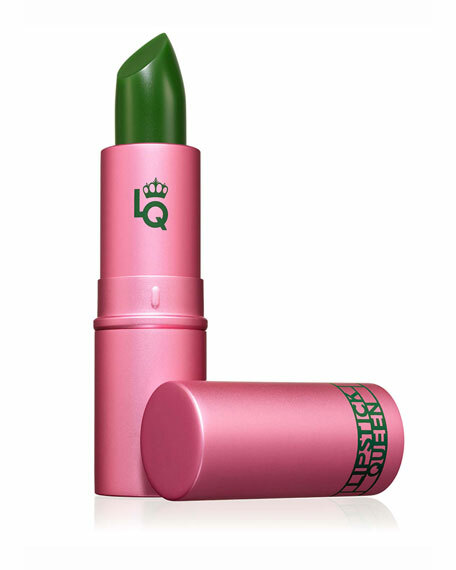 Experience your own fairy tale with our bestselling Frog Prince Lipstick. An enchanting emerald green magically transforms into a flattering rosebud pink with a beautiful, glossy sheen. This world-renowned lipstick uses Lipstick Queen's famous pH-reacting technology, which instantly morphs into your own unique shade, working in perfect harmony with your complexion. 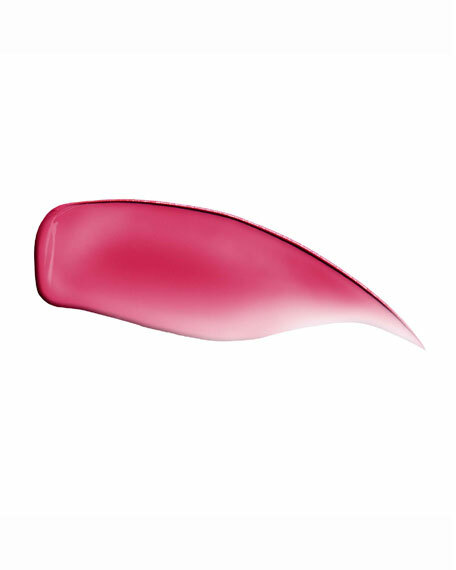 Enriched with Vitamin E and Shea Butter, this luscious, petal-soft, semisheer lipstick leaves lips feeling smooth and silky while noticeably soft and hydrated. Happily-ever-after is yours with this easy-to-wear, every day, perfect pink.